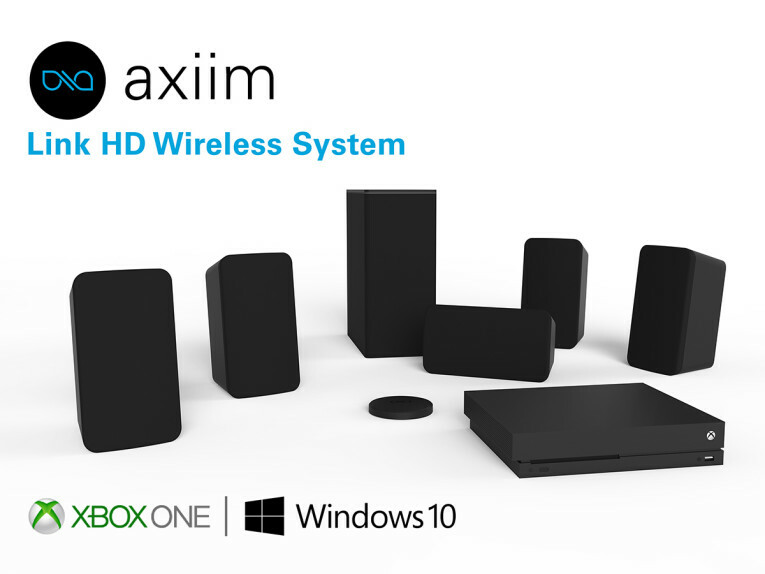 Axiim, a designer and manufacturer of wireless audio/video home theater products, announced that it will showcase the first wireless home theater solution designed for Xbox One and Windows 10 PCs, the Axiim Link HD wireless speaker system. All Axiim products leverage the Wireless Speaker and Audio (WiSA) Association technology that ensures interoperability between member brands. The Axiim Link HD Wireless 5.1 Speaker System is centered around the Link transmitter, a compact, multi-channel WiSA wireless home theater device that connects to an Xbox One or Windows 10 PC through a USB cable to deliver up to 7.1 wireless audio channels. 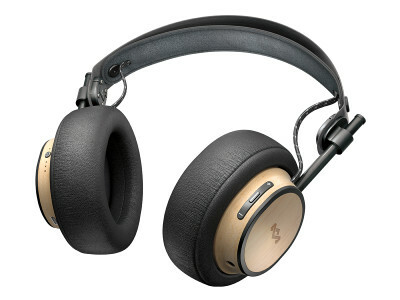 The Link system instantly amplifies the stunning graphics of the Xbox One with an immersive wireless surround sound experience and takes only minutes to set up. The Axiim Link creates a more powerful home entertainment platform for Xbox One and Windows 10 PCs, giving users an experience of surround sound audio as it was intended by game developers, musicians and storytellers. It brings to life 4K video and HD audio content of games, streaming services, and Blu-ray discs without the need for an audio/video receiver or running speaker wires. This is the first (and only so far) Wireless Speaker & Audio Association (WiSA) compliant multi-channel wireless audio solution for Xbox One and Windows 10 PCs. 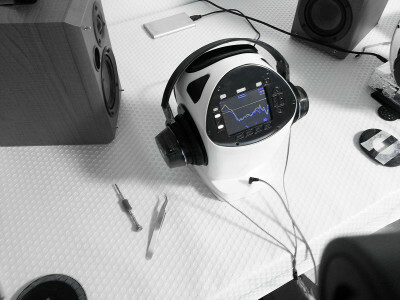 Using WiSA technology guarantees a reliable, uncompressed audio transmission between the Link and the wireless speakers. 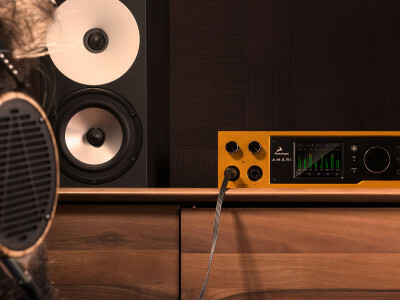 The elegant solution eliminates the jumble of speaker wires and works seamlessly with all other WiSA compliant brands, allowing consumers the option to choose which speakers work best for them. The Link was designed with the same technological expertise as the Axiim Q UHD Media Center, which recently received a CES 2018 Innovation Award Honoree. The Link is a small, sleek device which makes it easy to place virtually anywhere to optimize convenience as well as performance. The magnet in the base allows the Link to attach to the back of the TV easily and the chassis is finished with a highly desirable soft touch material available in a stylish matte black or white giving it a high-quality look and feel. 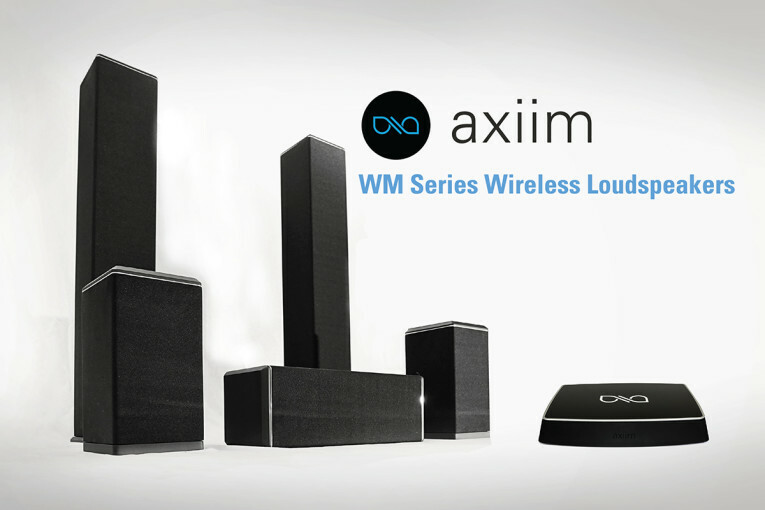 Axiim WM Series Wireless Loudspeaker system with the company's Q UHD Media Center, a CES 2018 Innovation Awards Honoree for the Home Audio-Video Components and Accessories category. 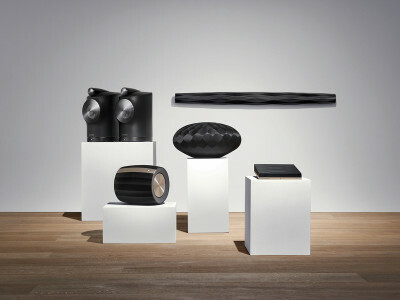 Axiim, headquartered in the Seattle area, designs and manufactures wireless home theater loudspeakers and audio/video media centers. The company is a member of the WiSA Association, as well as a Microsoft Partner and Intel Preferred Vendor. The Axiim Link HD Wireless 5.1 Speaker System will be demonstrated with Xbox One X at Booth #51669, Sands Expo, Eureka Park, Las Vegas, NV, January 9-12, 2018.